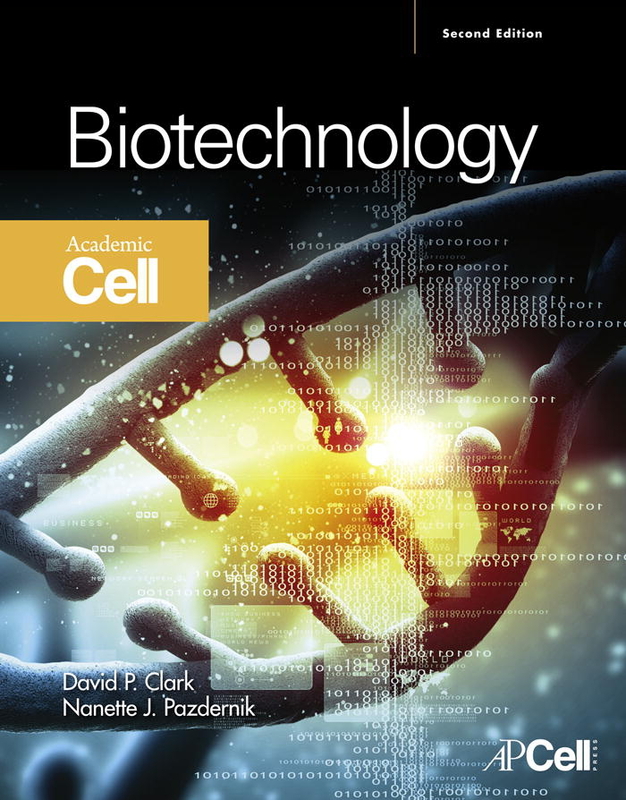 CAMBRIDGE, MA - Elsevier, a world-leading provider of scientific, technical and medical information products and services, today announced that three of its books will receive 2016 textbook awards in the College category from the Textbook & Academic Authors Association (TAA). Two titles will receive the Textbook Excellence Award, better known as a "Texty," and one title will receive the Most Promising New Textbook Award. The awards will be presented during an awards ceremony on June 24, 2016, at the Textbook & Academic Authors Association 29th Annual Conference in San Antonio, TX. 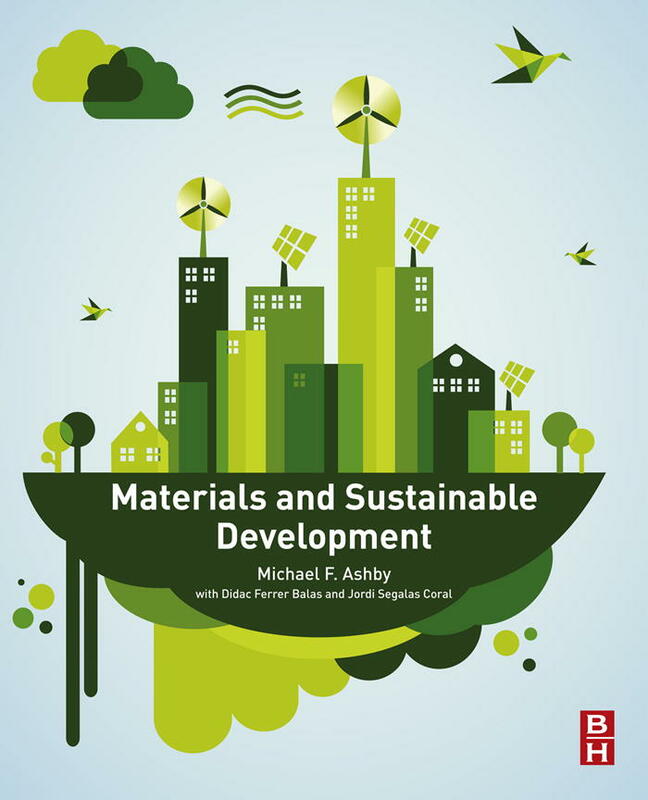 TAA announced a total of 17 award winners in four categories, including eight for the 2016 Most Promising New Textbook Award (College), which recognizes excellence in first-year edition textbooks and learning materials, and five for the 2016 Textbook Excellence Award (College), recognizing excellence in current textbook and learning materials in their second edition or later. "We are grateful that the Textbook & Academic Authors Association continues to recognize the promise of our new titles and the excellence of those already providing value to the health, science and technology communities," said Suzanne BeDell, Managing Director, Education, Reference and Continuity, at Elsevier. "It is a true honor for our authors to receive these awards at the Association's upcoming conference." 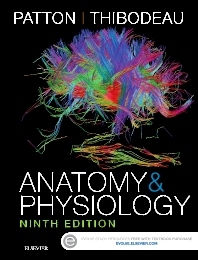 Anatomy and Physiology, Ninth Edition, published under the Mosby imprint, Biotechnology, Second Edition, published under the Academic Cell imprint, and Materials and Sustainable Development, published under the Butterworth-Heinemann imprint, all are available in the Elsevier Store or on ScienceDirect. The Textbook & Academic Authors Association provides professional development resources, events, and networking opportunities for textbook authors and authors of scholarly journal articles and books. Established in 1987 by math author Mike Keedy, TAA is the only national, nonprofit membership association dedicated solely to assisting textbook and academic authors. E-book review copies of the award-winning books are available to credentialed journalists upon request. Contact Robin Hayward at R.Hayward@elsevier.com.